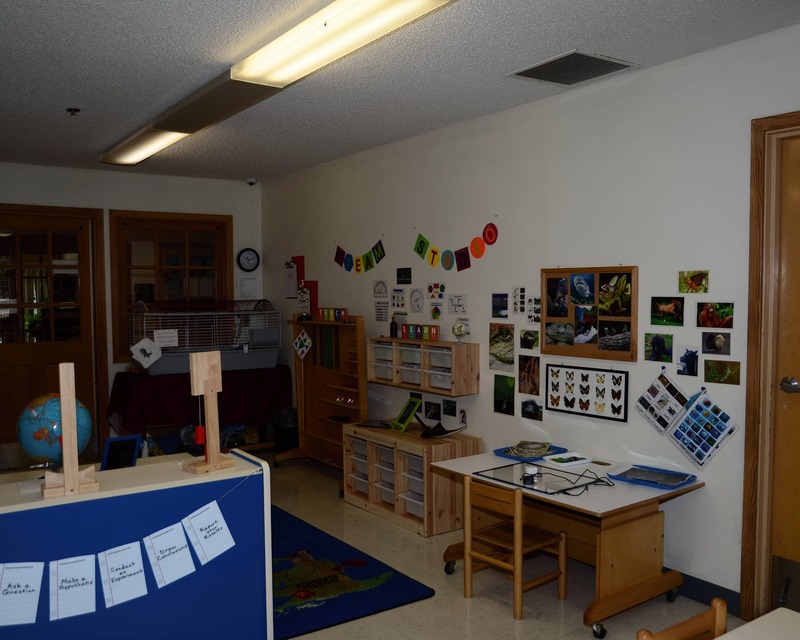 Welcome to our Colleyville Montessori School in Colleyville, TX. 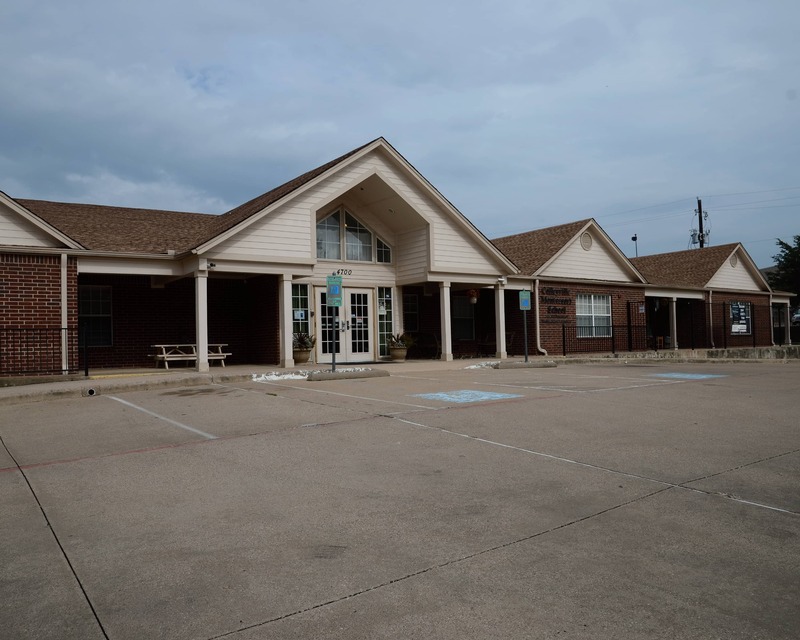 We are located near the cities of Grapevine, Southlake and Bedford. My name is April Camacho and I am the administrative director. I have been in early childhood education for 30 years and have an associate's degree. I am currently working on my bachelor's degree. 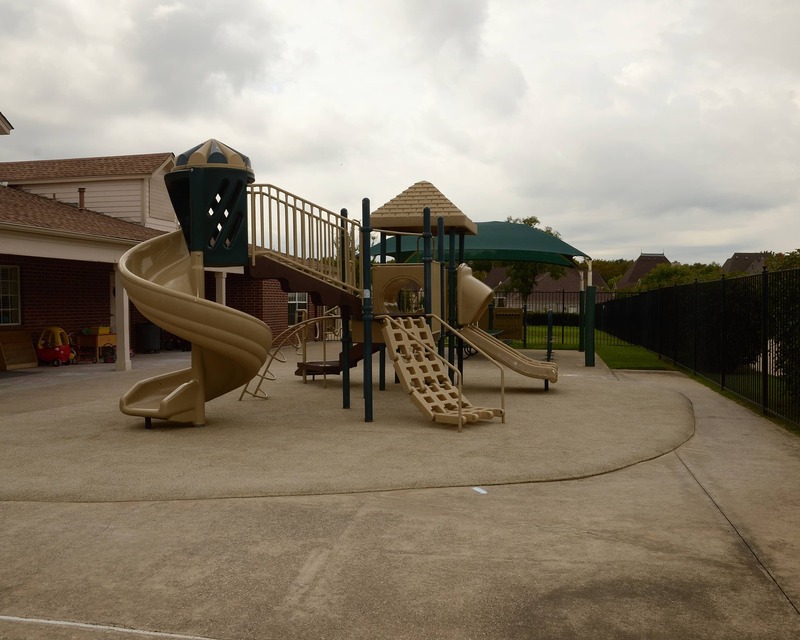 We have several options of attendance days/hours to accommodate the needs of your family. 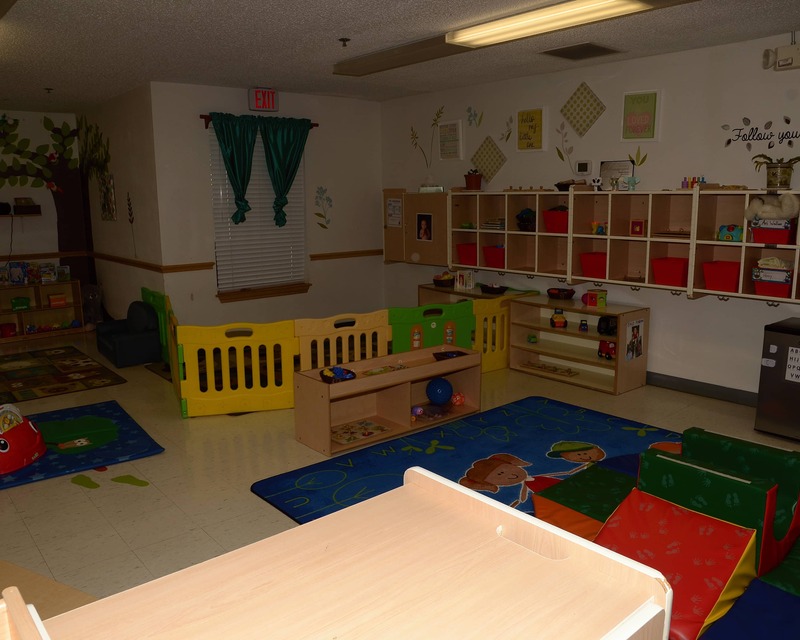 We have an infant room with children ages six weeks through 18 months, two pre-primary classroom with children aged 18 months to three years old, and three primary classrooms with children three to six years of age. 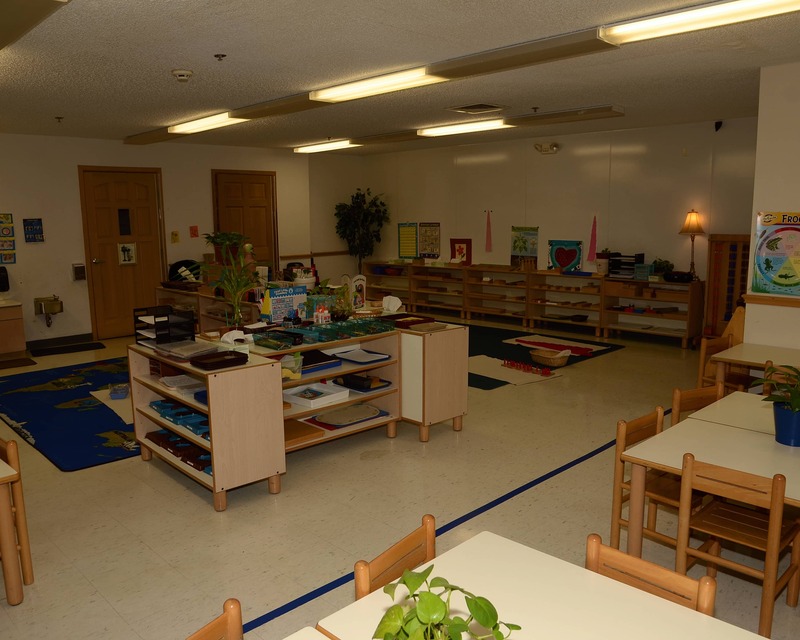 There is a qualified Montessori directress in each classroom, as well as an assistant teacher. Our five directresses have over 100 years of combined experience and have been at this school for between five and 14 years. Since opening our doors in 1999, we have developed a great reputation in the community. 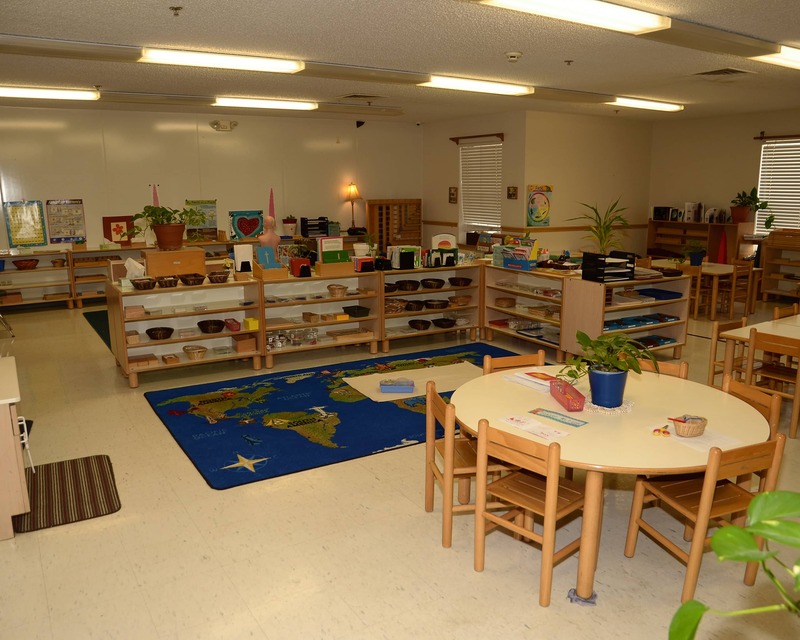 Our parents are encouraged to participate in their child’s Montessori education and we always have an open-door policy. We offer several enrichment programs that you could choose for your child to participate in, including music, dance and soccer. We also want to show you our fabulous STEAM room that every child gets to experience. 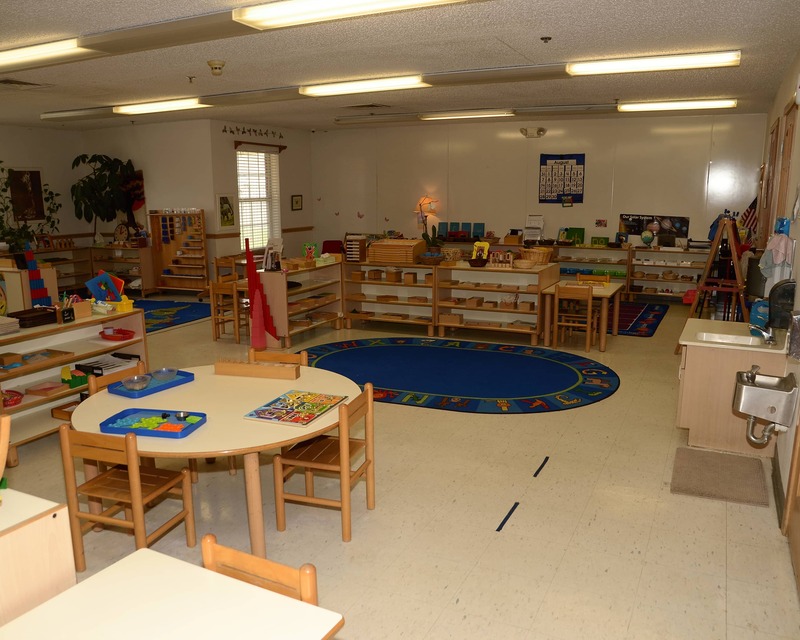 Please call today to schedule a tour of our Colleyville Montessori School in Colleyville, TX. to improve upon communication with parents. They are also introducing fun activities for the kids. For example, today the Ft. Worth zoo is bringing in small animals. They have regularly scheduled "water days" during the summer and have supplemented with cooking classes when days are too hot. Both of my children are thriving, learning, and look forward to attending their classes. Our authentic Montessori experience is enhanced by a STEAM Studio. Featuring hands-on learning stations for Science, Technology, Engineering, the Arts, and Math, the studio is available to Primary program students at least once a week. Ask the school director for additional details. I have been married for 23 years and have two daughters, a son in law and three beautiful grandchildren. I love to spend time with my family. I love the Montessori method because it brings out the individuality of each child. I am a Professional Developmental Specialist and I am also working towards my bachelor's degree. 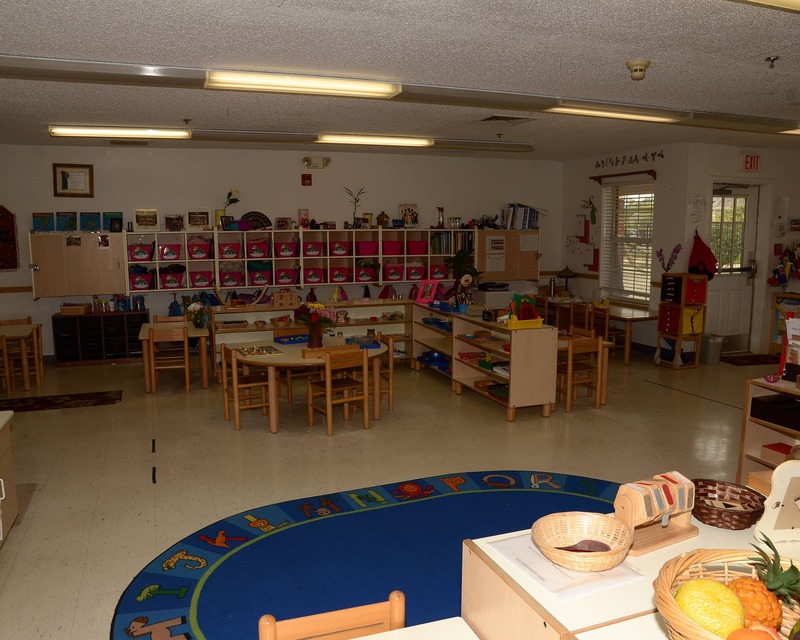 I am delighted to be working at Colleyville Montessori School. I am originally from the bay area of California and spent my childhood roaming the beaches and redwood forests when I was not at school - a Montessori school, in fact. I grew up riding horses, picking berries and spending most of my time frolicking outdoors. My family recently moved to Texas so my son could be closer to his grandparents. Experience Montessori for yourself. Find your local school and plan a visit to find out if the authentic Montessori Method is right for your child.